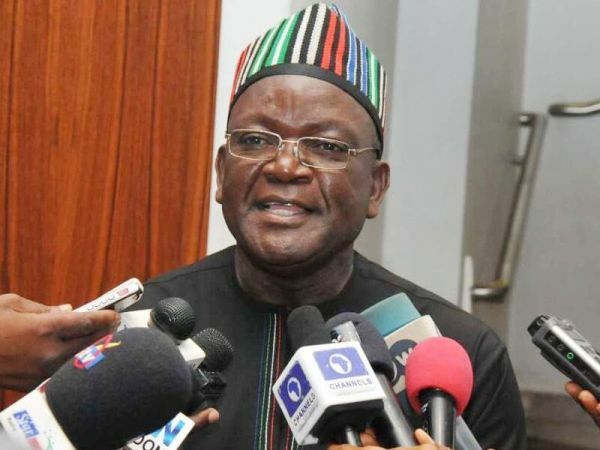 LAWMAKERS of the opposition All Progressive Congress (APC) have served an Impeachment notice to Benue State Governor, Samuel Ortom. The legislators numbering about eight out of the 30 members of the parliament, have also taken over the premises of the state assembly with the support of the police. This was disclosed by Tahav Agerzua, a spokesperson for Mr Ortom. “They have taken over the House of Assembly and served the governor an impeachment notice despite a court order forbidding them from doing so,” Mr Agerzua was quoted by Premium Times as saying. Mr Agerzua accused George Akume, a former governor and an APC senator from the State, as the one who brought police officers from Abuja to attempt to use eight lawmakers to impeach a governor in a House of 30 lawmakers. The lawmaker was not reachable for comments on this story as at press time. The crisis comes a few days after Mr Ortom defected from the APC to the PDP. Also two days after his defection, 13 out of the 23 local government chairman followed suit. It also came days after 23 PDP lawmakers impeached the House Speaker, Terkimbi Ikyange, on allegations that he was not carrying other members along in legislative activities. Last week, PDP lawmakers said they were compelled to use the Government House in Makurdi to conduct legislative businesses after security agencies locked the parliament.